Welcome to our first installment of our Sponsor Spotlight!! We are so grateful and lucky to have such a talented team come together to help make this show happen, we think they each deserve to have their own spotlight moment here on the blog. Now, I am a firm believer that ‘clicking’ with your wedding vendors is kind of a big deal. This is YOUR wedding, your vision, your day. You want to be on the same page as your vendors and they need to be in sync with your vision. They are going to be your team, your go-to’s, your idea-executors. You. Just. Gotta. Click. 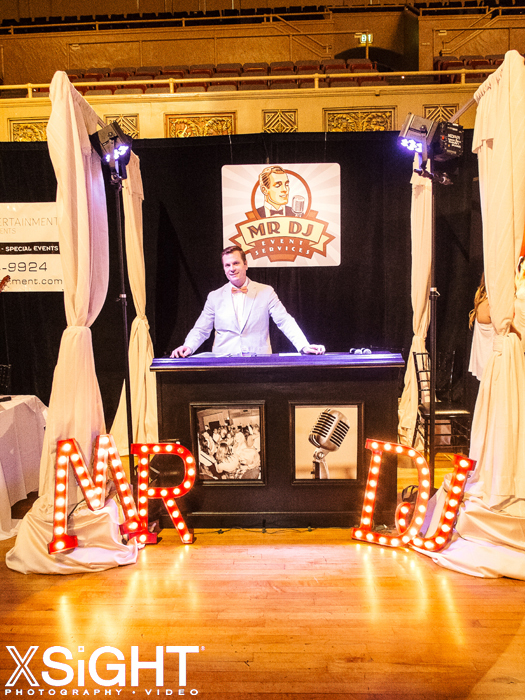 With that being said, I would like to introduce you all to Mike Regan and his team over at MR DJ Event Services. By the time you leave your initial consultation with Mike, he will be your new BFF. You will click. Mike just gets it! He has been in the industry since 1989 and has been ahead of the times ever since. They are more than just ‘the DJ’ by offering a slew of other services including event design and A/V (hello, slideshow! ), photo booths and fancy lighting. However, their DJ services are stellar. They go above and beyond in making sure your ceremony and reception go smoothly by being the Master of Ceremonies, not just the DJ with your playlist. They use their personality, creativity and knowledge to make every event memorable. 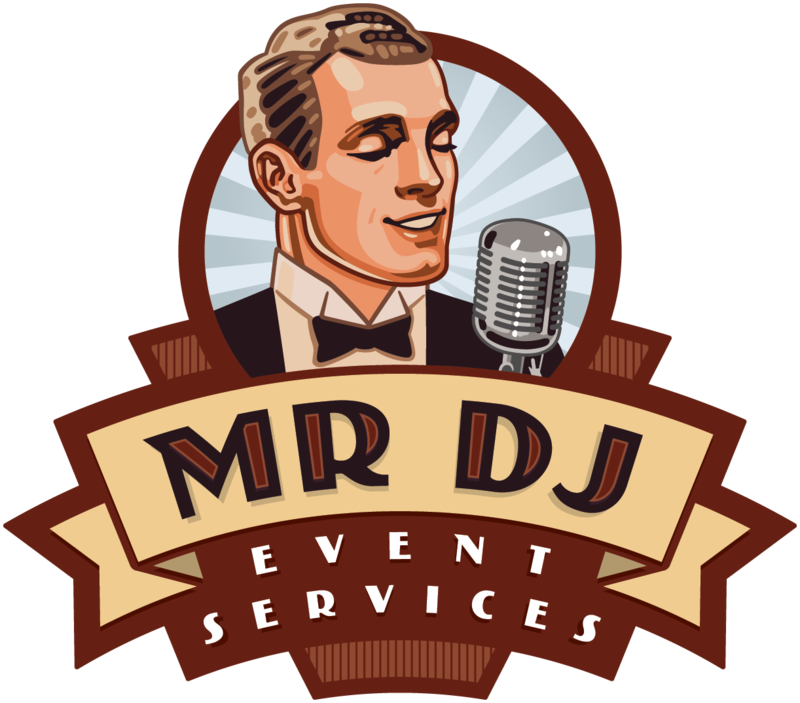 Check out all the awesomeness that MR DJ Event Services has to offer HERE, and be sure to follow their blog HERE for helpful info and tips! Oh and don’t forget to like them on Facebook! ← SNEAK PEAK!! Behind the Scenes of our ‘Couture’ Photoshoot! Wow! What fabulous night! Thanks to everyone who came to the #SacBridalParty! We're puttin on the ritz at #SacBridal#SacBridalParty! Look and feel great on your big day with Bridal Boot Camp! Traditional? Whimsical? Whatever your style find it at #SacBridalParty tonight! Sac Couture Bridal Party Countdown! !